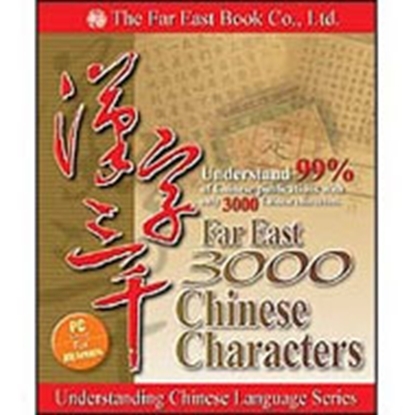 designed to improve the learner’s reading ability and quickly build up phrases, idioms, and sentences using the 3,000 characters. 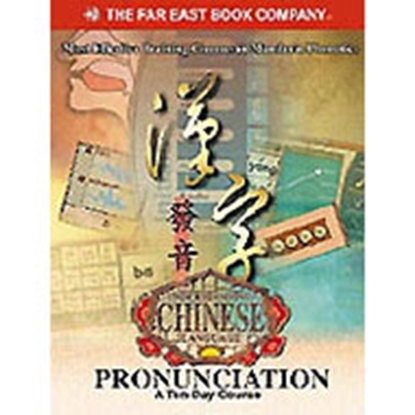 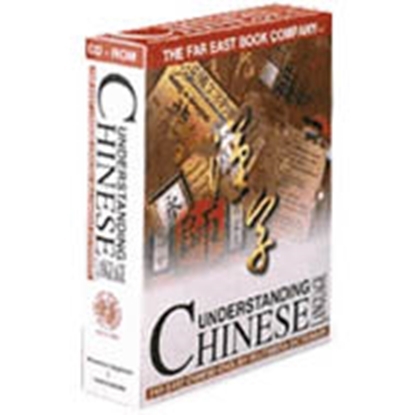 teaches the basics of Chinese pronunciation, including both Hanyu Pinyin and Mandarin Phonetic Symbols, in a very short period of time. 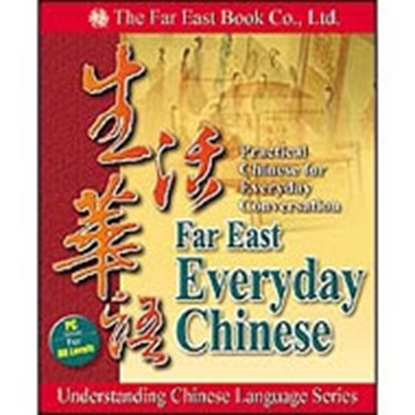 This unique language learning course is presented by one of the most popular Western figures in China, Da Shan, who speaks fluent Chinese just like every Chinese person in China.